Enjoy another issue of NetEqualizer News! This month, we announce the release of our NetGladiator Demo Video, highlight our NetEqualizer YouTube Channel, and discuss our new NetEqualizer Lite product. As always, feel free to pass this along to others who might be interested in NetEqualizer News. Just attended a June wedding! There is nothing like June (warm weather, beautiful flowers, sunshine) to celebrate a marriage! It is lovely to witness two people starting their lives together. This made me think about how we are starting to “marry” our different product lines. 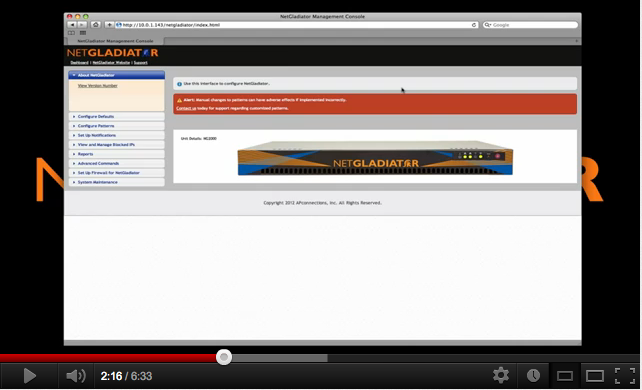 You will see more of NetGladiator tied into our NetEqualizer website, our blog, etc. Although the products serve very different purposes, both are capable of providing immense value to your organization. We will continue to look for opportunities to leverage our technology to create products that help our customers run efficient, secure networks. We want to know what challenges you face on a recurring basis! If you have a moment, please fill out our short, four-question survey. Submissions will be entered into a drawing for a $100 Amazon Gift Card! Throughout 2012, we’ve been discussing best-practice security quite a bit. Our new intrusion prevention system, NetGladiator, is the result of expert security research, rock-solid pattern inspection, and common sense. NetGladiator cuts through the hype that other products rely on, and provides a real, effective security solution that will fit naturally into your existing security layers to protect your web applications. We recently released a demonstration video that showcases the NetGladiator interface, demonstrates its configuration, and discusses its attack blocking abilities. Take a look at the video here via our YouTube channel! 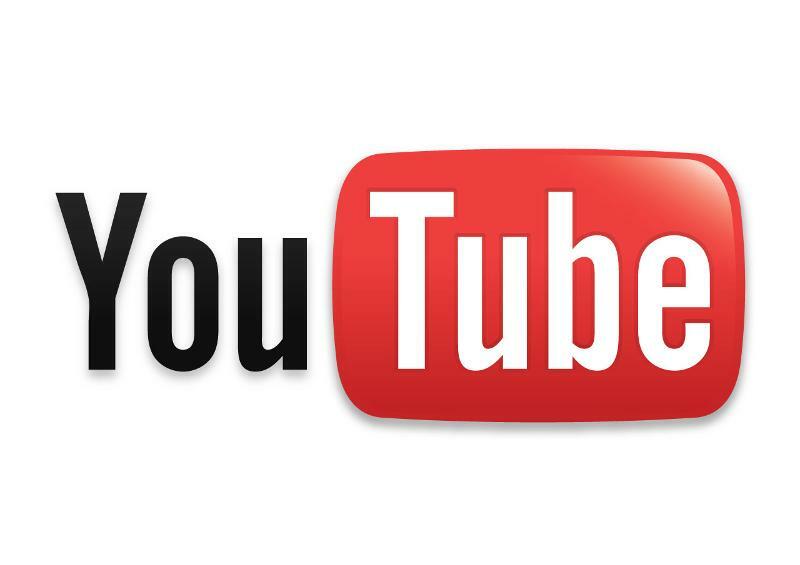 If you haven’t already, take a look at our NetEqualizer YouTube Channel! Here you can find all of our Tech Seminars, demonstrations, and other videos. Start by watching our featured video, Equalizing Explained. Do you need bandwidth control without the price or large throughput? Our new NetEqualizer Lite product is just for you. Starting at just $999, the new NetEqualizer Lite offers compelling value at a low price. We have upgraded our base technology for the NetEqualizer Lite, our entry-level bandwidth-shaping appliance. Our new Lite still retains a small form-factor, which sets it apart, and makes it ideal for implementation in the field, but now has enhanced CPU and memory. This enables us to include robust graphical reporting like in our other product lines, and also to support additional bandwidth license levels. NetEqualizer Lite is perfect for small SSIPs, hotels, offices, libraries, coffee shops, and more! Summary: In the last few months, we have set up several NetEqualizer systems on spoke and hub MPLS networks. Our solution is very cost effective because it differs from many TOS/Compression-based WAN optimization products that require multiple pieces of hardware. Normally, for WAN optimization, a device is placed at the HUB and a partner device is placed at each remote location. With the NetEqualizer technology, we have been able to simply and elegantly solve contention issues with a single device at the central hub. Every local knows the adage, “If you don’t like the weather in Colorado, wait five minutes.” Each season brings its own meteorological challenges to the region, and in summer, those are tornadoes and hail. 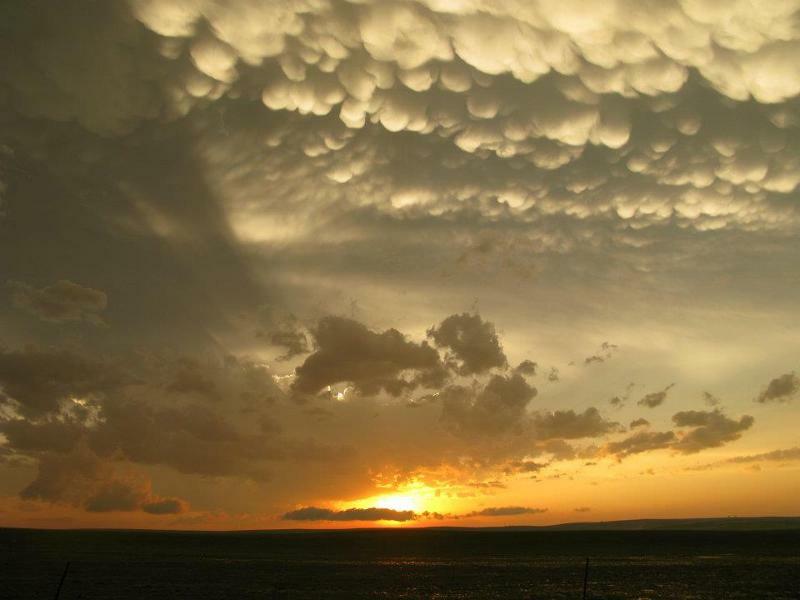 Recently, a portent storm hit the Denver Metro area, causing funneled clouds and abrupt hailstones. After the chaos subsided, however, the sky was painted with gorgeous colors and textures.